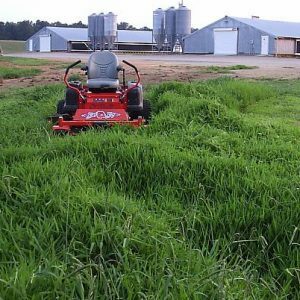 Enroll now for weekly mowing visits through October 18 2019. Tall grass surcharge for excessive or unkempt seasonal growth. Weekly mowing and trimming, and regular edging along driveways and walkways. Manicured lawns are healthy & happy, and by maintaining regular height you achieve greater aesthetics and control the organic buildup rate. 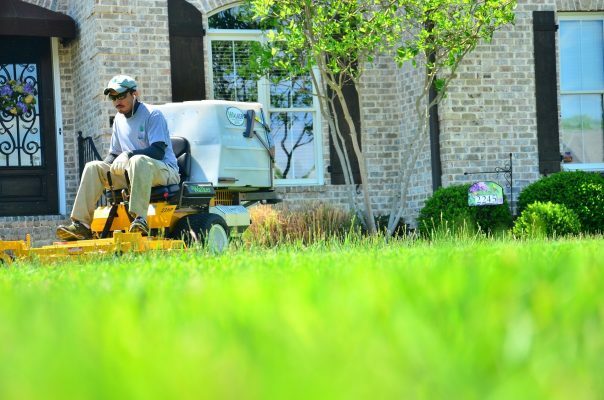 Our equipment blades are sharpened every day to provide clean and accurate cuts, and by mulching our clippings we return essential nutrients to the lawn, reducing the demand for commercial fertilizer and limiting its buildup up in our waterways. We can help keep the grass green and the water clean!